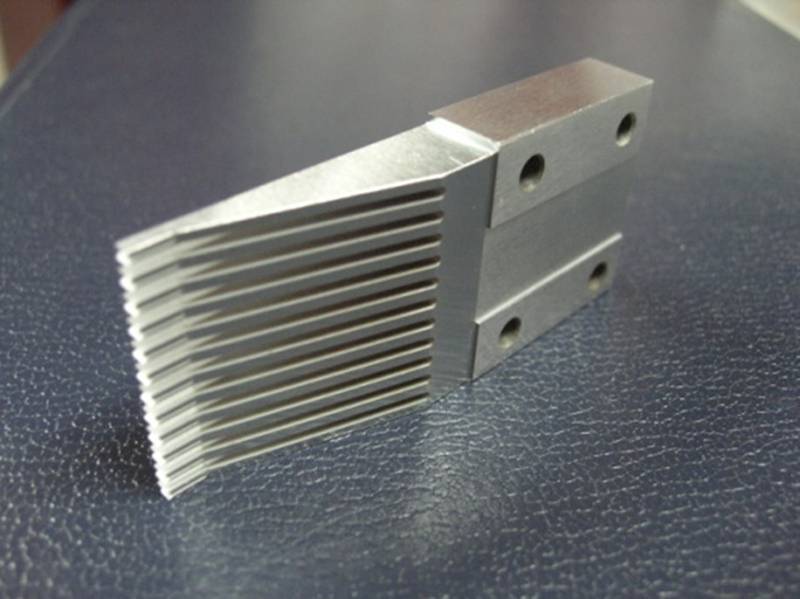 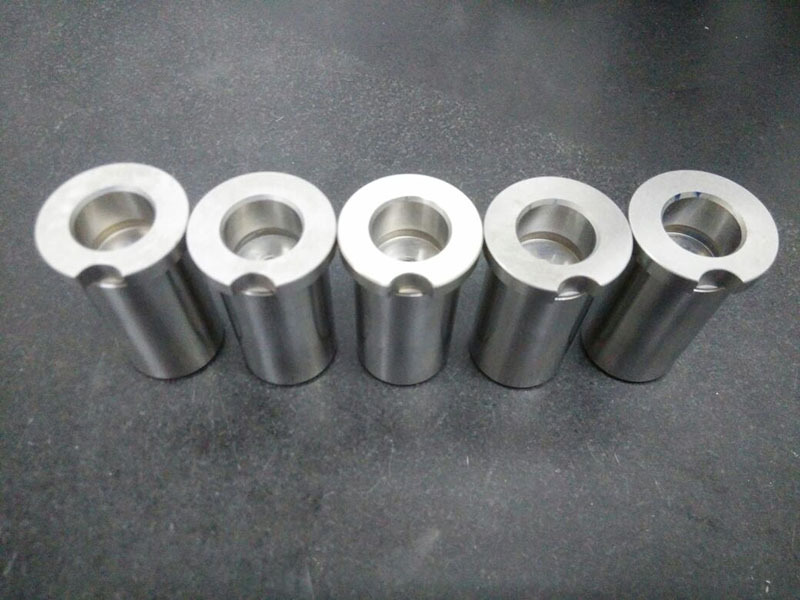 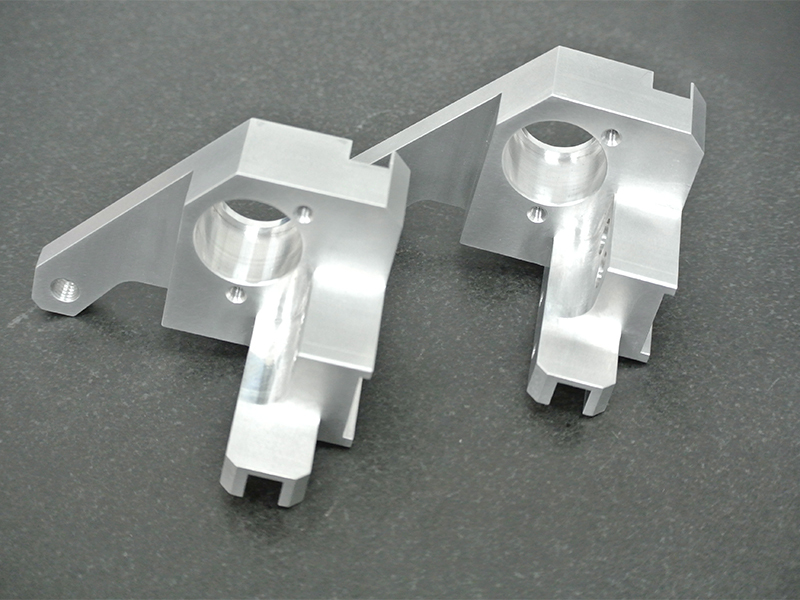 RC provides full service precision machine shop which is able to provide first article fabrication quantities to production purposes. 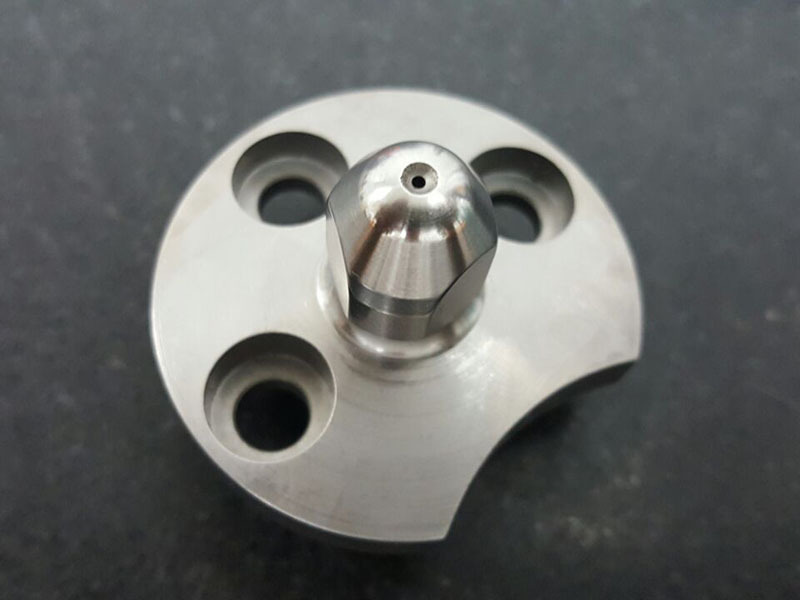 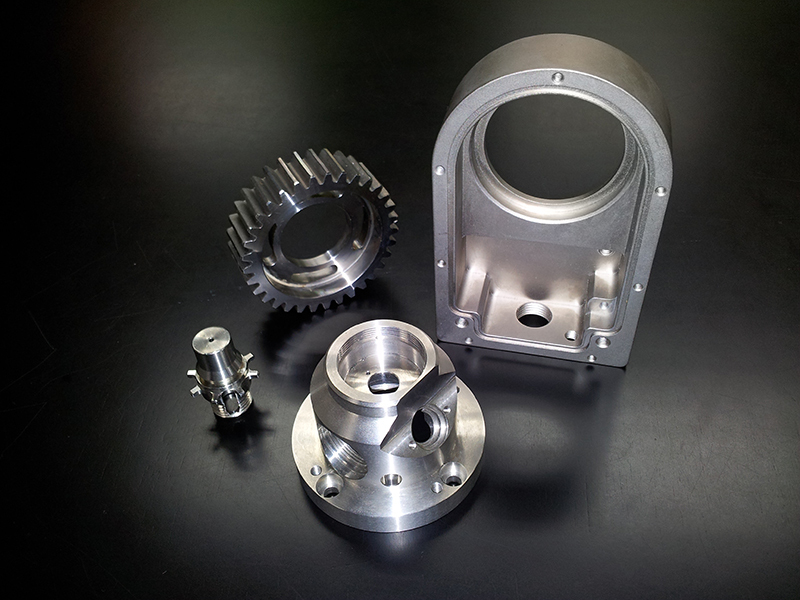 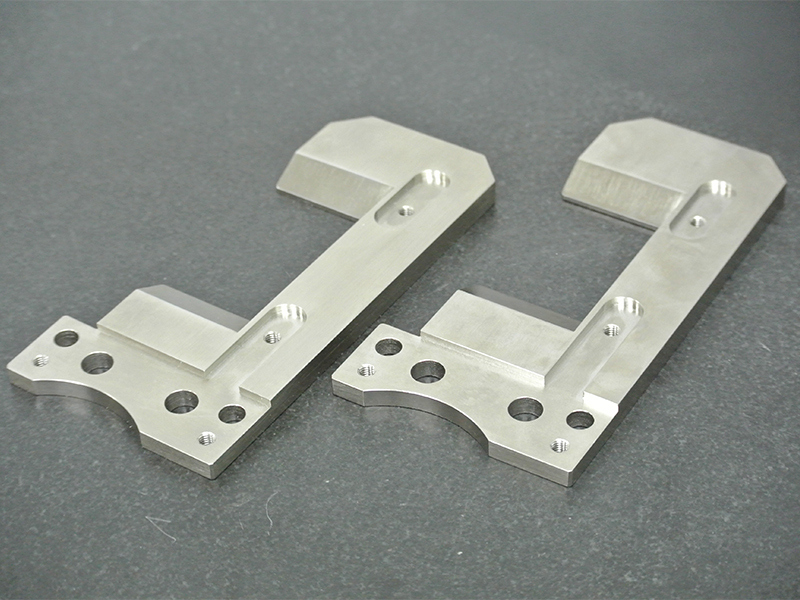 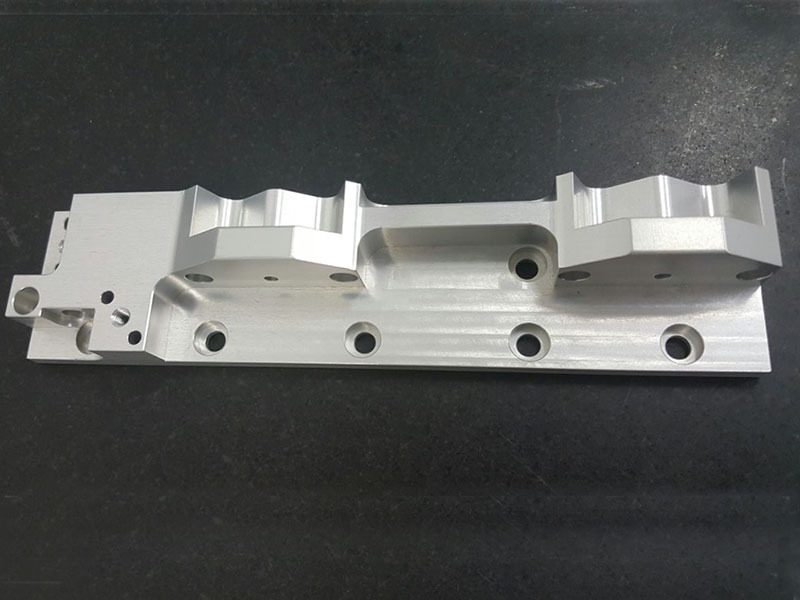 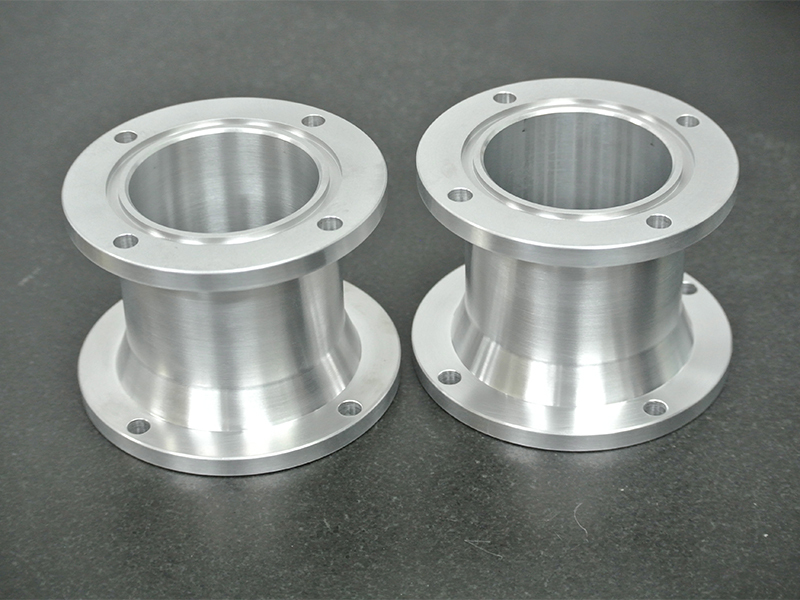 We supply the highest quality precision machined parts consistently on time. 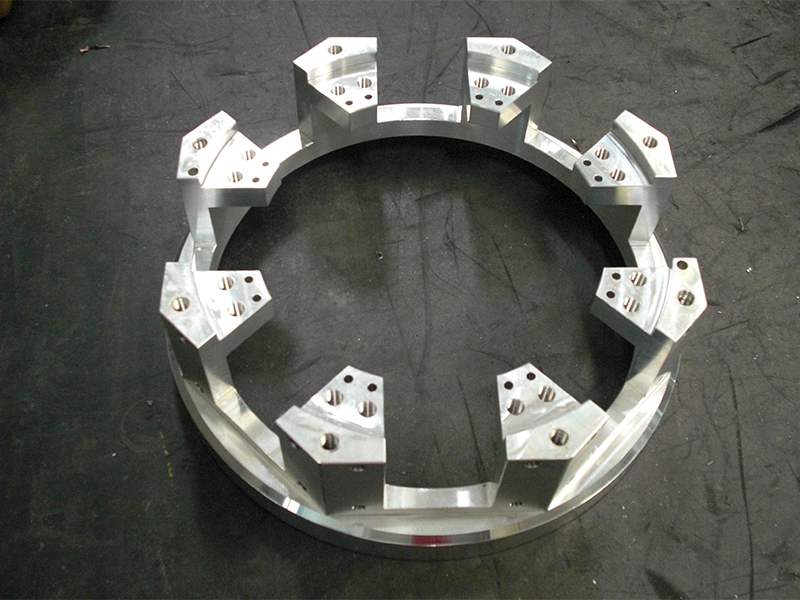 All job routers, materials, outside services and inspection procedures are 100% traceable and tracked throughout the fabrication process.